Gov. Phil Murphy wants Amazon to know that New Jersey is “still open for business” following reports that the online retailer was having second thoughts about going to New York because of local opposition. 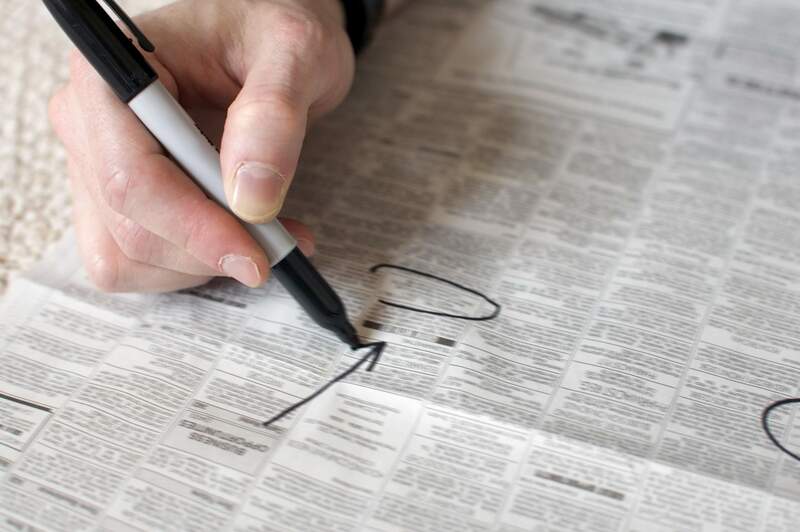 According to The Washington Post, Amazon officials are looking to re-examine the deal and considering other locations for HQ2, and the 25,000 jobs that it would create. That means Newark could be reconsidered. “I think it’s one of the most inspiring, compelling urban stories in America, and it continues to be,” Murphy said about Newark. Last November, Amazon announced it intended to build its second headquarters in both Queens, N.Y and Arlington, Va. after a nationwide search. 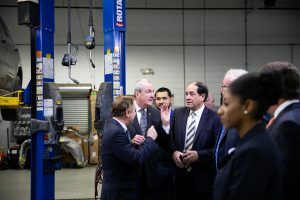 During a Monday visit to Sansone Auto Mall in Avenel for an announcement on workforce development, Murphy said New Jersey would welcome Amazon with open arms. Newark had been in the running along with 20 other national cities for HQ2, however, Amazon decided to turn down what was reported to be a total of $5 billion in tax credits from the Garden State. So far there is no official word from Amazon about what it may decide to do, and which locations might be on the short list if it does decide to look elsewhere.